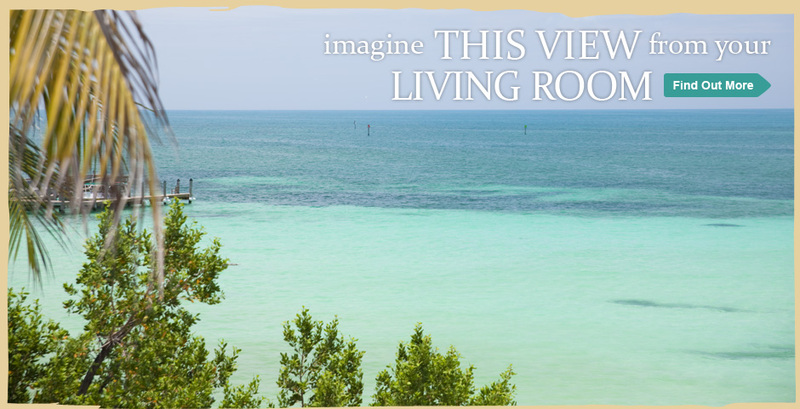 Our private tropical paradise, reminiscent of days gone by, sits quietly and serenely on the Atlantic side of Key West. Here you will find a blend of old island architecture, lush vegetation and quite walkways flowing onto bright white verandahs. Many of our rooms have been newly renovated, and each of our layouts offers its own touch of uniqueness, be it a high-pitched ceiling, a private balcony or a spectacular panoramic view. At Coconut Beach you can relax in luxurious tranquility in our ocean-front spa, soaking in our extraordinary sunset, one cherished evening after another. In fact, after just one visit, you will want to return time and time again. Our full service concierge will provide you with the best in snorkeling, fishing, diving and water-sports activities. Our staff is trained and knowledgeable in every aspect of the island's vast array of entertainment and fine foods. 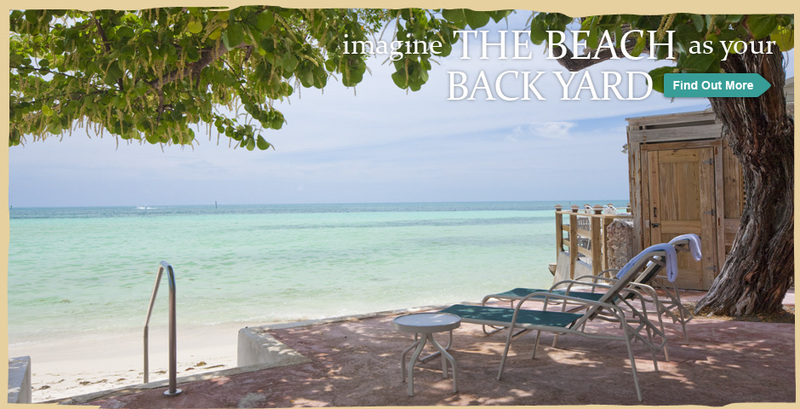 Our private pool deck and Jacuzzi open onto a small intimate sandy beach. From here you can stroll over to "Louie's Backyard" the waterfront bar and eatery just next door. Then there is Key West itself - rich with living history, fascinating museums, art galleries, tropical gardens, and Victorian gingerbread architecture.